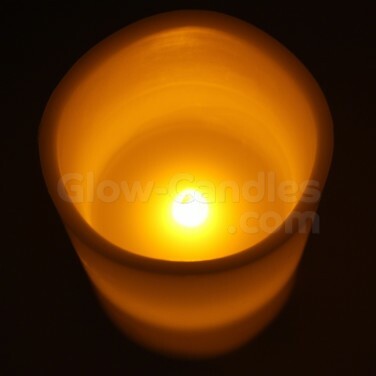  A pack of three real wax candles with flickering amber LEDs for a warming, atmospheric glow. 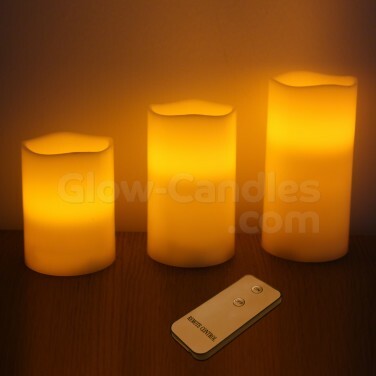 A pack of three real wax LED candles lit by amber LEDs for a warm, atmospheric glow, Anika candles are remote controlled too for easy use. 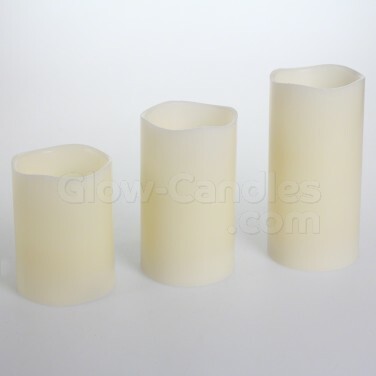 Enjoy all the benefits of softly flickering candle light without any of the associated risks from realistic pillar candles in three sizes; 15cm, 12.5cm and 10cm and illuminate your space with a warm, welcoming glow.